Hosting Plans starting @ $5.99/month: Want more details? Website Maintenance plans start for as little as $99 a month. This includes up to four hours of updates. Additional maintenance can be purchased either on an hourly, monthly, or yearly basis for as little as $25 per hour. 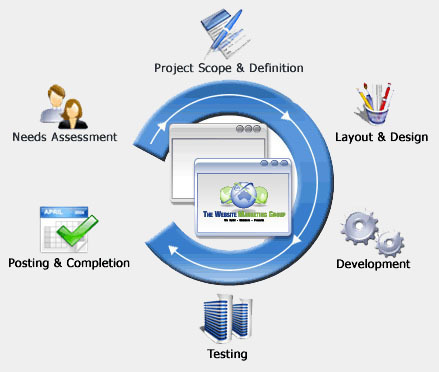 Phoenix Advanced Technologies, LLC offers a wide variety of custom software development options and technologies. We	specialize in custom desktop (pc) software as well as mobile solutions for a variety of platforms and devices. Preliminary assessments are done free of charge. Repairs are completed at rate of $35 per hour. This excludes the cost of parts and/or software that may be required to complete the repair, and may cost extra. Costs will be determined on a case-by-case basis, and cannot be guaranteed until the completion of the prelimnary assessment.